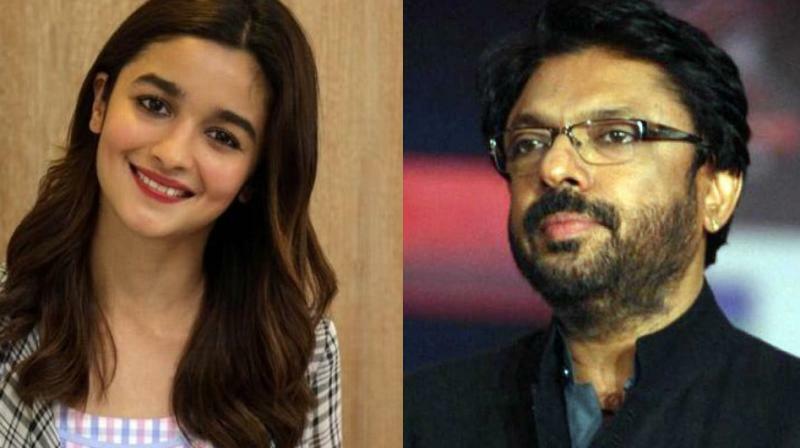 While the news of Salman Khan and Alia Bhatt coming together for Sanjay Leela Bhansali’s next film ‘Inshallah’ broke the internet today, not too many people would know that the actress had first auditioned for the filmmaker when she was just nine years old. Back in the day, Bhansali was planning to make a film revolving around a child bride called ‘Balika Vadhu’ and was looking to cast a fresh face for the same. He had also planned to launch Ranbir Kapoor as the adult groom in the film. Interestingly, a film on a similar concept and name had already been made (‘Balika Badhu’, 1976). Today, the film is best remembered for its song’ Bade Achche Lagte Hain’. The film never happened and Ranbir made his debut in Sanjay’s ‘Saawariya’. Alia stepped into the movies a decade later with ‘Student Of The Year’. Bhansali never cared to resurrect ‘Balika Vadhu’ but he is finally making a film with that young girl, now a full grown adult. The film also reunites Bhansali with Salman Khan whom he had last worked with in ‘Saawariya’. A rift had emerged between Khan and Bhansali after the former made some unsavory remarks about ‘Guzaarish’, which was directed by Bhansali. The two of them seemed to have buried the hatchet and looking forward to a fresh collaboration together. While the film is set to come out in 2020, the exact release date remains unconfirmed.